Rob Anderson joined MapR as Vice President of Worldwide Systems Engineering, where he is in charge of managing MapR’s worldwide systems engineering team. 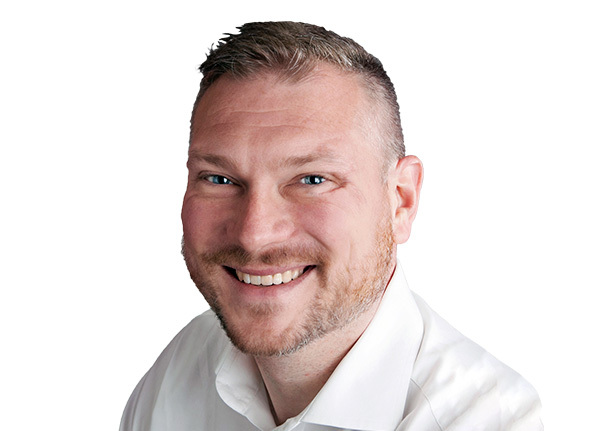 Prior to joining MapR, Rob served has Chief Technology Officer EMEA for the Isilon Storage Division of EMC Corporation, a global leader in enabling businesses and service providers to transform their operations and deliver information technology as a service (ITaaS). While at EMC, Rob led engineering teams in the development of Isilon’s industry-leading OneFS clustered file system, during which he jointly authored several patents. Earlier in his career, Rob held senior technical roles with Amazon and Equator Technologies. Rob holds an M.Sc. in Computer Science from the University of Washington and a B.Eng. in Computer Engineering from McGill University.